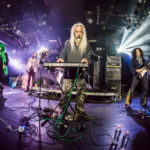 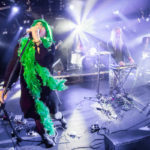 Acid Mothers Temple wraps up 2018 with two brand new albums! 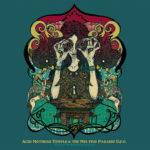 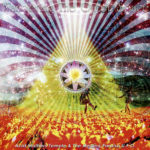 Triple dose of psychedelia: three new releases from Acid Mothers Temple! 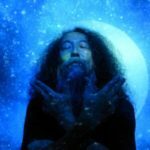 Two new albums from Acid Mothers Temple! 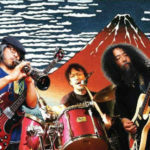 Japanese New Music Festival with Tsuyama, Yoshida & Kawabata in Europe NOW! 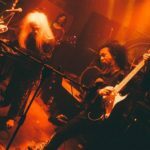 Acid Mothers Temple’s recent releases and their upcoming Europe tour dates!